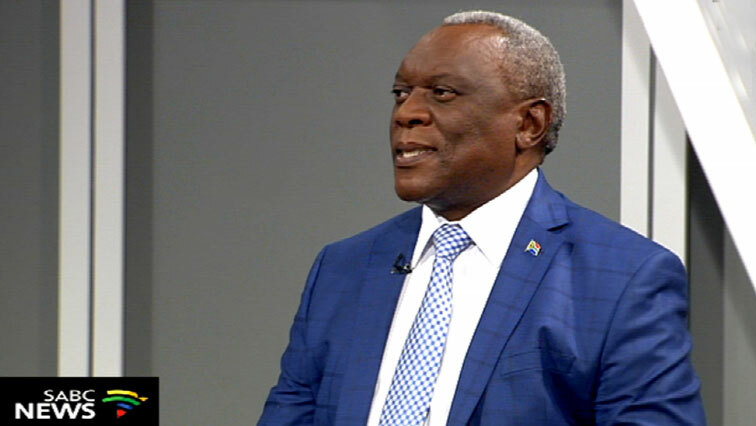 Home Affairs Minister Siyabonga Cwele says South Africa spends a significant amount of money annually deporting illegal immigrants to their countries of origin. His statement follows a meeting aimed establishing a grand plan which will deal with attacks on foreign nationals. International Relations Minister Lindiwe Sisulu and Police Minister Bheki Cele attended the meeting that was held in Pretoria after a spate of attacks on some foreign nationals in Durban last weekend. Cwele says sometimes the deported immigrants find their way back to South Africa. The post Cwele says SA spends money deporting immigrants appeared first on SABC News – Breaking news, special reports, world, business, sport coverage of all South African current events. Africa's news leader..